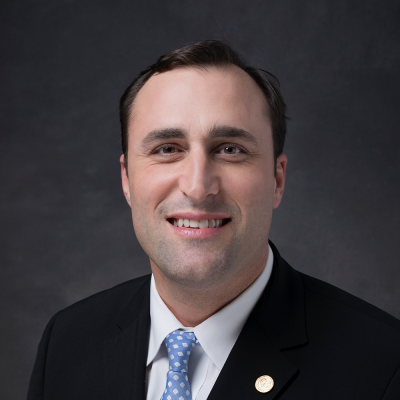 Jacob Corbell serves as the Executive Vice President of Business Development for Cardiovascular Institute of the South (CIS). He brings more than 10 years of health care experience to CIS. He oversees the CIS Virtual Care Center and Telecardiology programs at CIS, as well as the development of new practices. Corbell earned both a Bachelor of Science and a Master of Business Administration from the University of Louisiana in Lafayette. In 2012, Corbell joined CIS as an administrative resident as part of the MBA Health Care Administration Program at the University of Louisiana at Lafayette. Corbell joined CIS full-time in 2015 as an executive project manager and began building the Telecardiology program and other strategic corporate initiatives for the institute. In 2016, he earned the CIS Shining Star Award and in 2017, the Leadership Award, presented to a team leader demonstrating the spirit of teamwork, creativity, innovation, and willingness to meet the challenges of the future. Corbell is a member of the American College of Healthcare Executives (ACHE) and the Medical Group Management Association (MGMA).